Doll show 42 was held at the Metropolitan Industrial Trade Center on January 12, 2015. Below are images from PetWORKs booth! 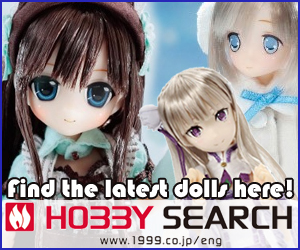 Fans of PetWORKs will see a number of adorable Momoko and Ruruko dolls in the near future.